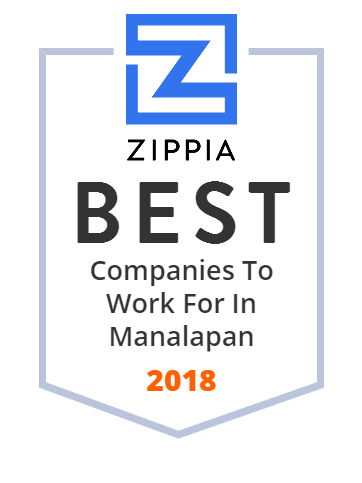 We hand-curated a list of the best companies to work for headquartered in and around Manalapan, NJ using data on salaries, company financial health, and employee diversity. Ivy League Day Camp is a traditional day camp for ages 2-15 offering a summer filled with Aquatics, Crafts and Athletics! Our Camping professionals insure the kind of Big League Fun that happens every summer at Ivy League Day Camp. Sunny Days is one of the nation's leading early intervention providers, serving children with developmental needs in New York, California, New Jersey, Pennsylvania and Delaware. Representing the finest audio and video manufacturers in the world. Since 1896, Reiss Manufacturing has lead the industry as a silicone rubber manufacturer. Reiss specializes in silicone, thermoplastics, and plastic molding.